Amwell Rotary Club | What do Rotary Clubs do? 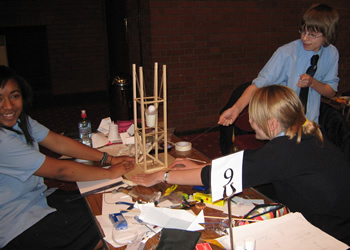 So, what does a Rotary Club actually do, other than meet on a regular basis? Broadly speaking, Amwell Rotary Club's activities cover the following categories. Click on the headers or text links in each section below for more details and examples of specific projects and events or use the drop down menu for activities in the main navigation at the top of the page. Amwell Rotary Club meet once a week for dinner with our Satellite Group meeting monthly. The fellowship we enjoy either over a meal or with a beer and a chat, and the friendships that grow from that, reflect in the many and varied service projects we undertake and the other good causes that we support each and every year. 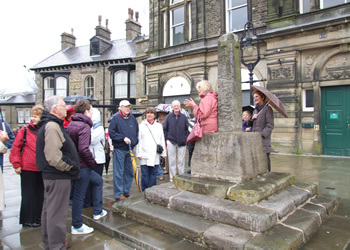 We also enjoy various other events and activities that are purely for fellowship and fun. If our activities inspire you to want to find out more about membership then do please CONTACT us to arrange to come along to one of our meetings as our guest. The best known face of Rotary. This committee provides support for those in need within our communities, sometimes directly and sometimes through other local or national charities. As well as financial support we do occasionally offer practical assistance. This committee co-ordinates our support for international aid agencies and charities, and also takes on other projects and initiatives in conjunction with other Rotary Clubs around the world. The Youth of today are the citizens of tomorrow. 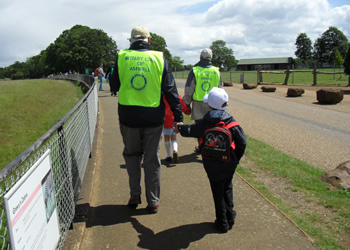 Amwell Rotary Club offer advice and support to various youth initiatives in the local area. We also provide a number of Youth Bursaries for local young people who show particular promise in fields such as sport, music or performance arts. 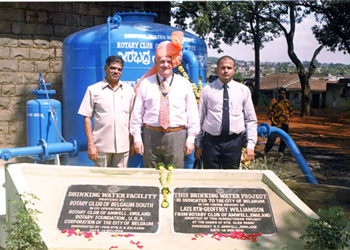 The Rotary Foundation is Rotary International's own Charity. The Foundation's funds are used to promote international goodwill and understanding through a wide range of humanitarian and educational projects. 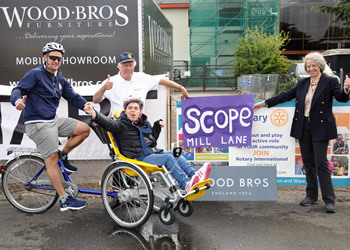 Amwell Rotary Club organise various events throughout the year to raise funds that are then used to support local, national and international good causes. We are extremely grateful to everyone who supports our activities. 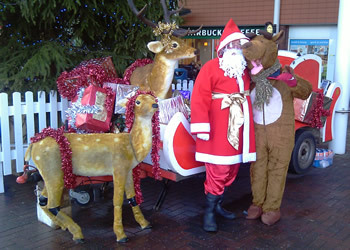 Amwell Rotary Club enjoy a full programme of social events that cater for a wide variety of tastes. From activities designed to raise funds all the way through to events held purely for fun Amwell Rotarians meet regularly outside of our weekly meetings to have fun and enjoy fellowship. Amwell Sports is the official Satellite Group of Amwell Rotary Club. 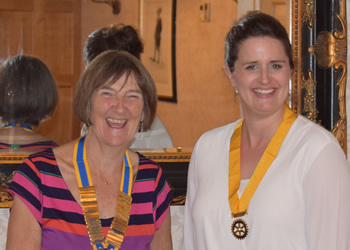 It's members are all full members of Amwell Rotary Club but they hold separate meetings once a month at various locations, including member's homes. They are also welcome to attend the main club meeting each week should they wish.